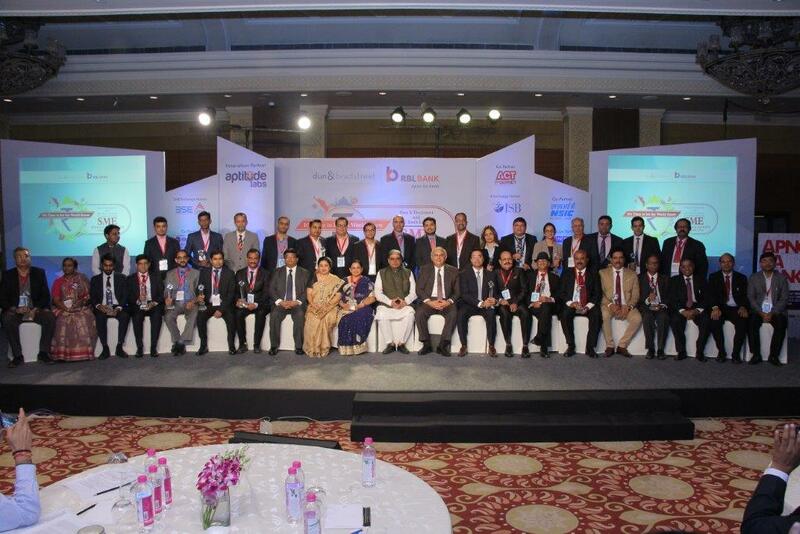 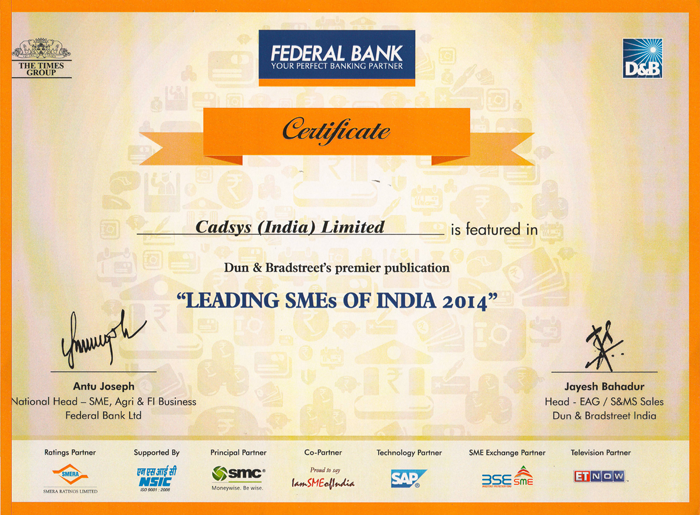 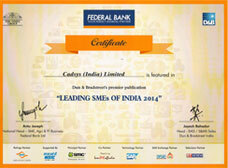 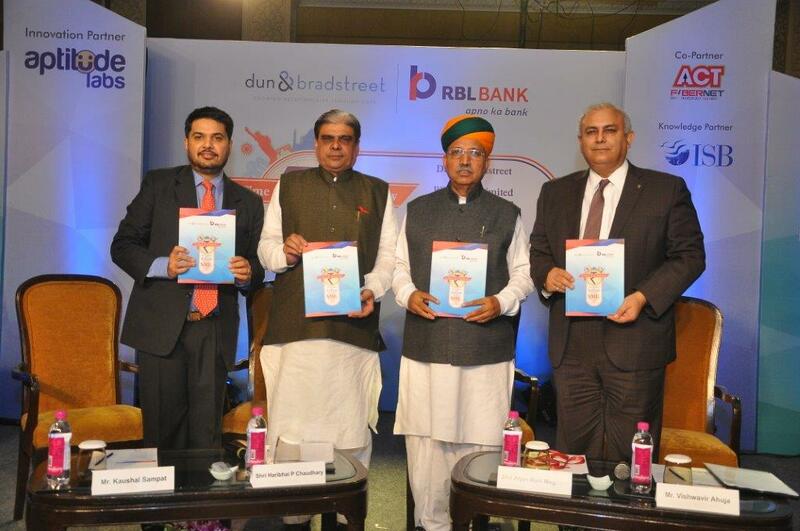 CADSYS featured as one of the leading SMEs of India 2014. 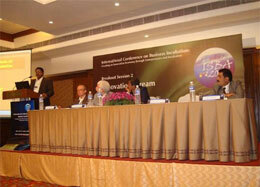 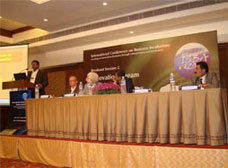 Harish Rangacharya, MD, Cadsys speaks on innovation at International Conference on Business Incubation. 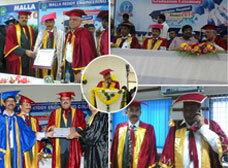 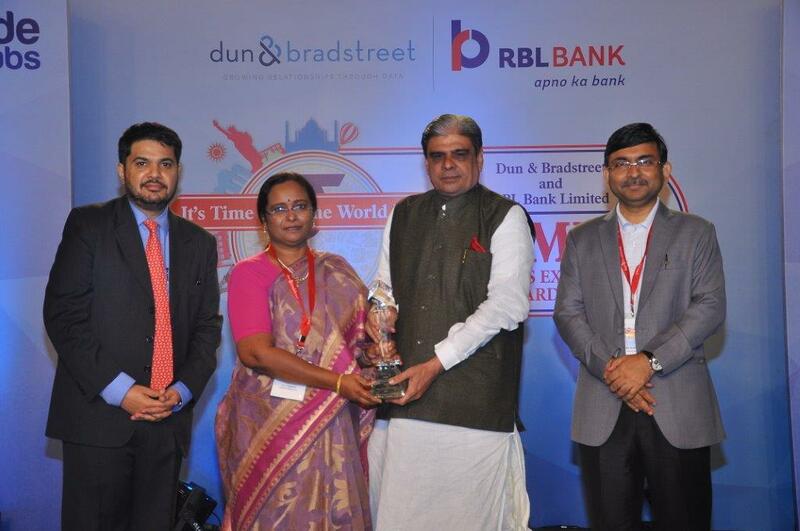 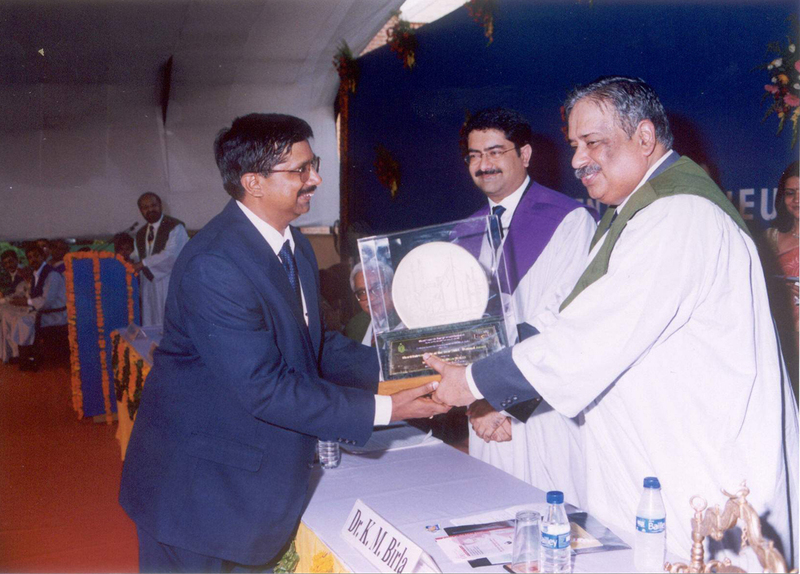 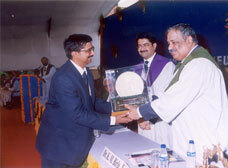 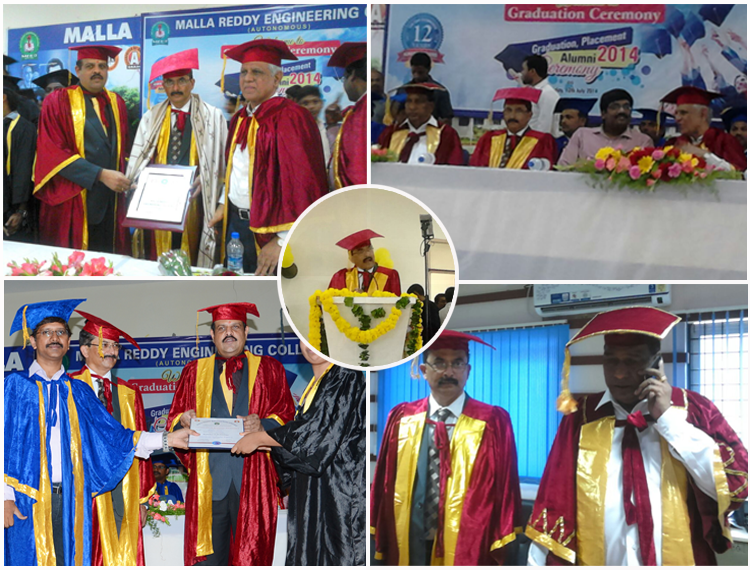 Harish Rangacharya has been awarded, Bharathi Entrepreneur of the year award – 2004. 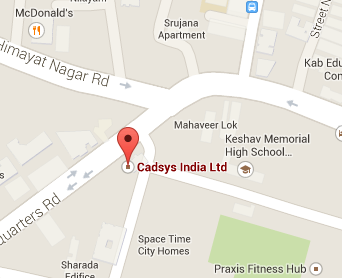 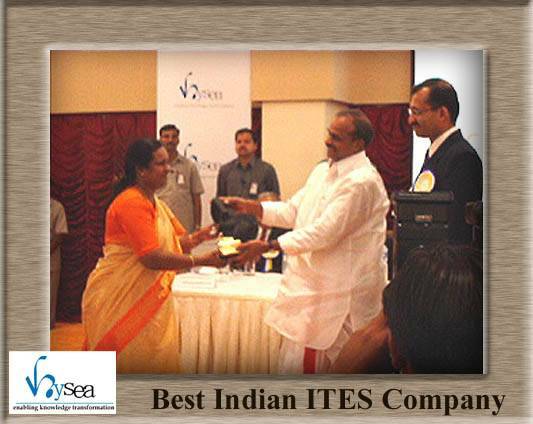 Cadsys has been awarded best Indian ITES company award by HYSEA.